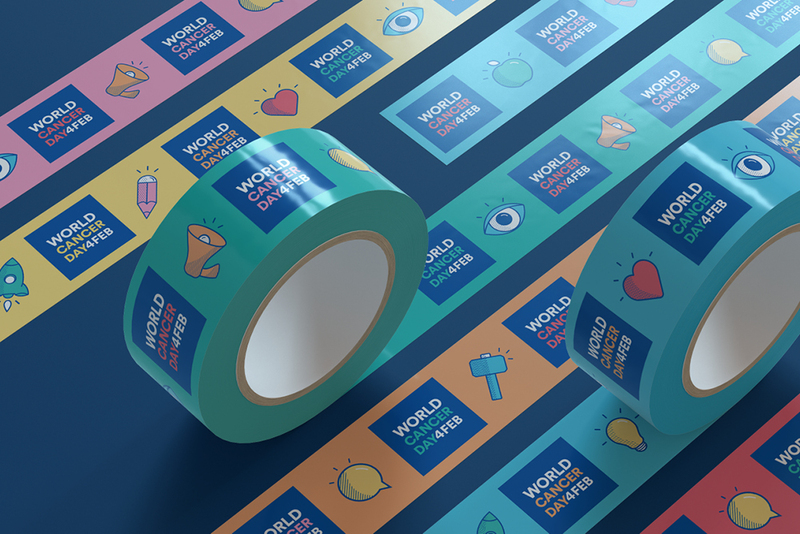 A global campaign to unite the world in the fight against cancer. 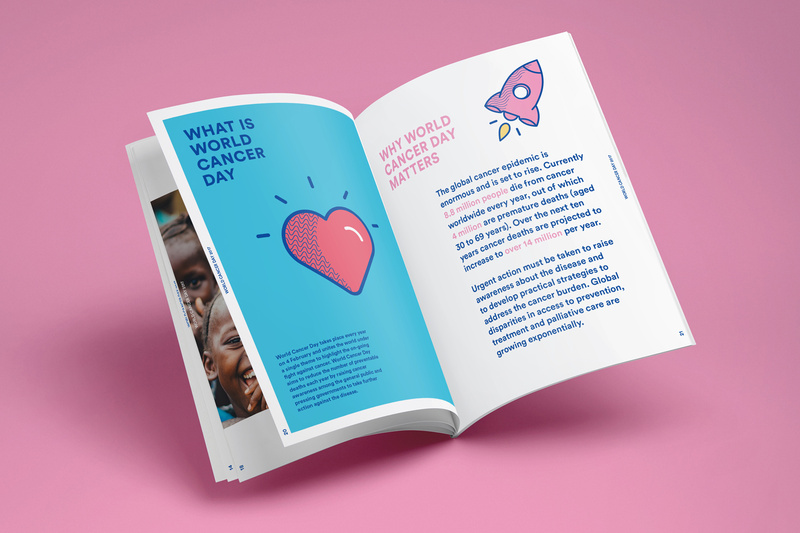 A truly global event taking place annually on 4 February, World Cancer Day unites the world’s population in the fight against cancer. 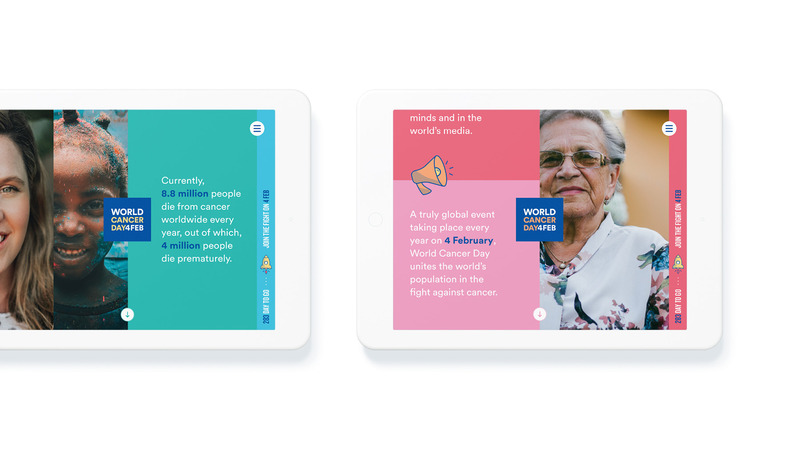 It aims to save millions of preventable deaths each year by raising awareness and education about the disease, pressing governments and individuals across the world to take action and make an impact. 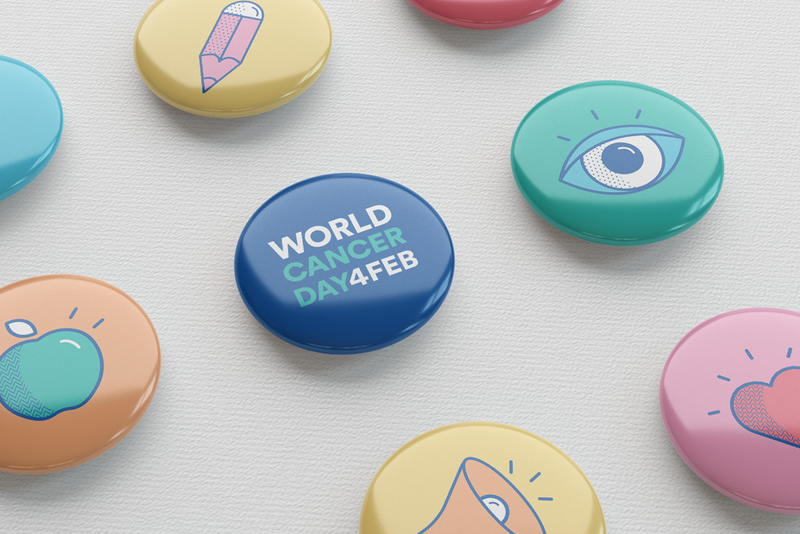 Currently, 8.8 million people die from cancer worldwide every year, out of which, 4 million people die prematurely (aged 30 to 69 years). 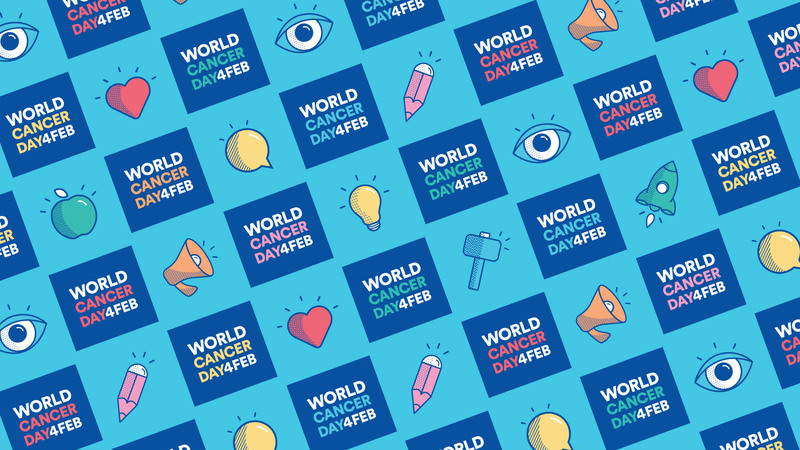 World Cancer Day is the platform to spread the word and raise the profile of cancer in people’s minds and in the world’s media. 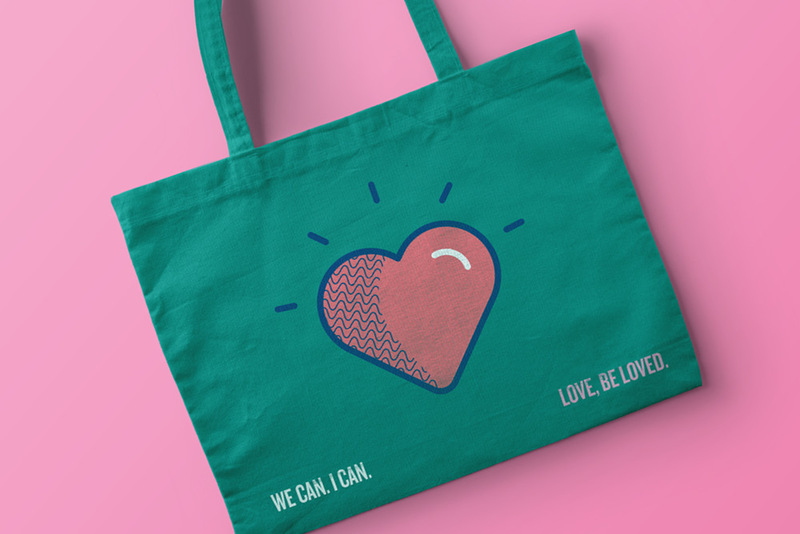 With limited resources and a global population spanning a diversity of cultures, languages, values and beliefs we needed to mobilise and empower partner and member organisations to amplify the campaign message. 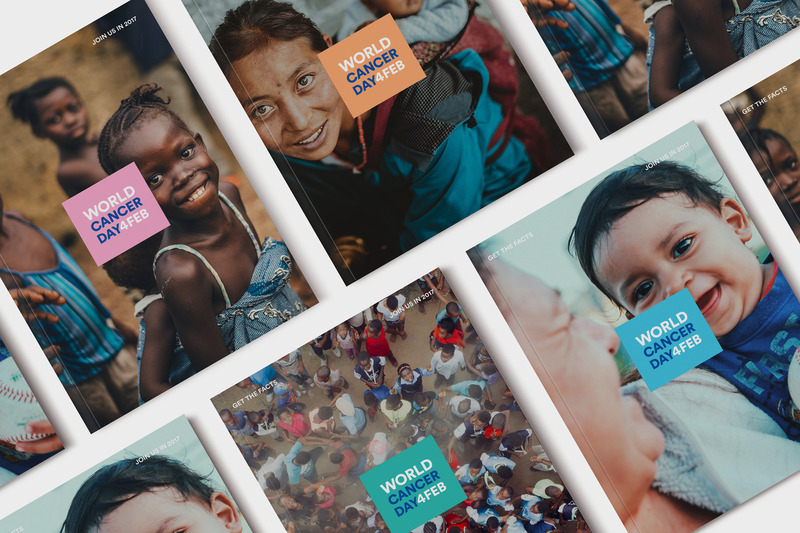 We designed a set of assets and tools that could be used and modified, enabling the campaign’s global audience to contribute, participate and most importantly feel a true sense of ownership over the campaign and its impact. 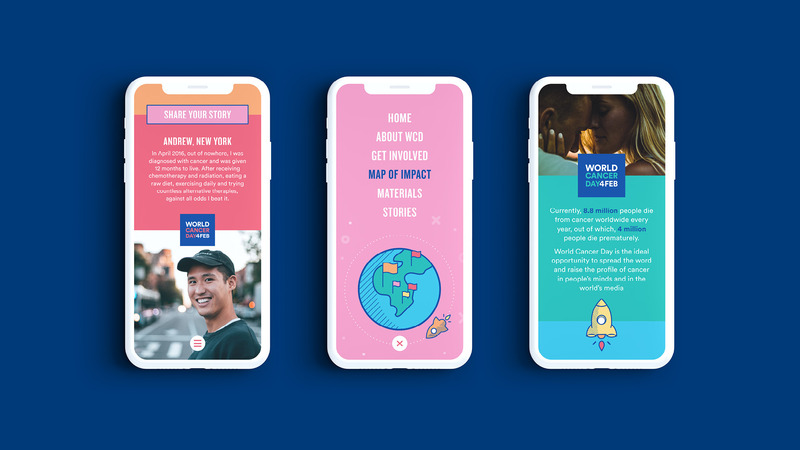 To reach all corners of the globe the campaign was produced in over 50 languages with all assets and collateral designed to facilitate easy and effective translation. Flexibility and adaptability were chief considerations in the development of the campaign strategy and its roll out. 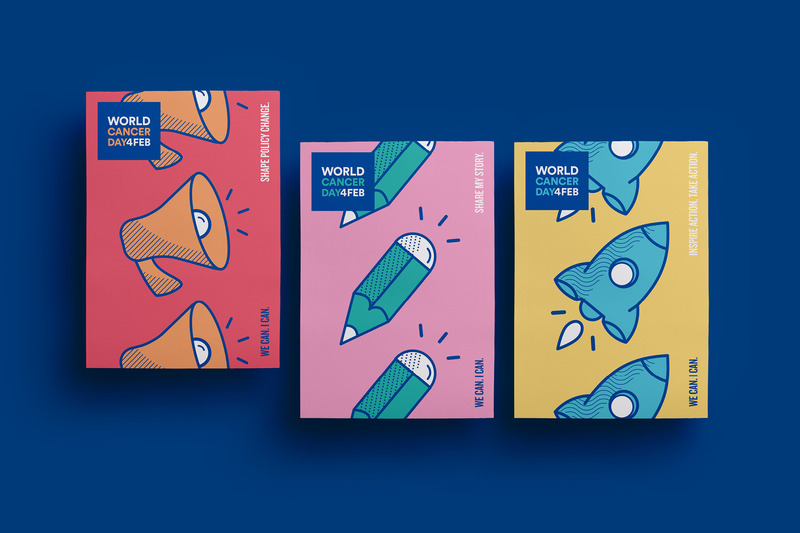 With countless social, digital and print applications produced, each piece was designed to amplify the world’s voice. 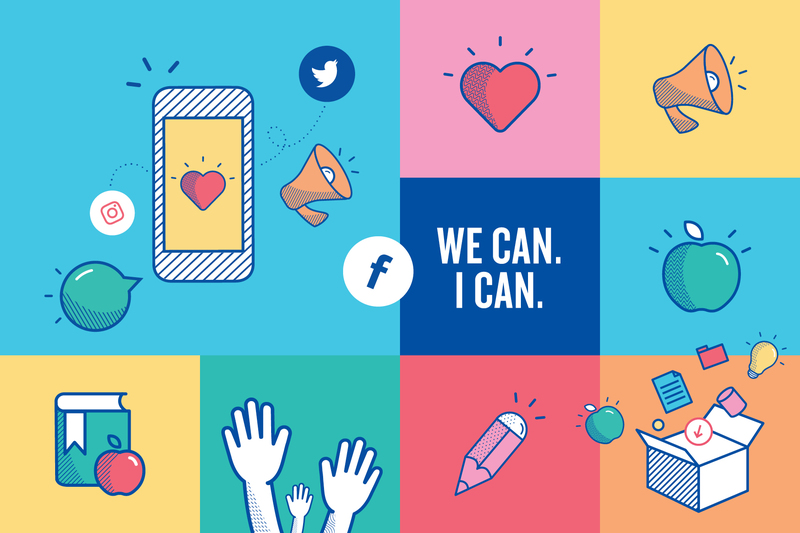 Together we can create change, this is a fight we can win. 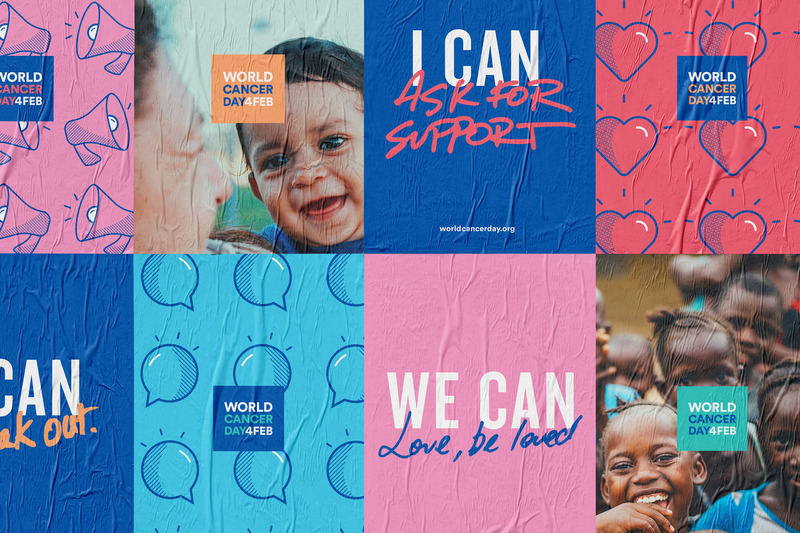 Having experienced the devastating effects of cancer first hand, we are honored and humbled to work on a campaign that is leading the global fight against cancer. 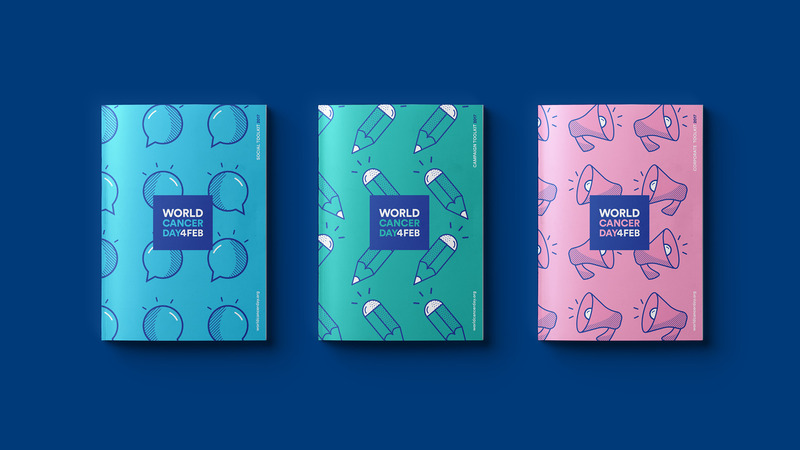 Creating a voice and making an impact, which is growing each year. 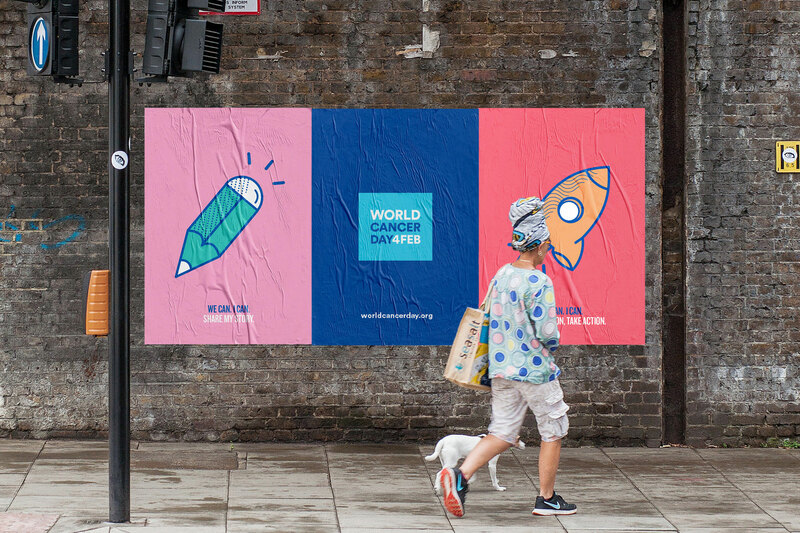 The collaboration delivered a visually powerful campaign that was echoed, amplified and shared the world-over.